At Rowsandall.com we are adding support for teams and coaches. Rowsandall.com provides a rich set of tools to analyze data from training sessions, both on the water, and on ergs. The new support will allow coaches to view, analyze and compare training data for a group of athletes or a whole team. For example, if your team is conducting a 2k time trial. Rowsandall will give you the tools not only to compare times across your team, but also examine how well each athlete executed their race plans, how consistent their pacing was, what kind of ratings were used and even how well matched different athletes are in terms of their rowing styles. Finally, rowsandall.com provides the ability to directly share feedback between coach and athlete or between team members on each workout. Coaches, and the athletes themselves will be able to identify technical weakness and track progress towards fixing them. 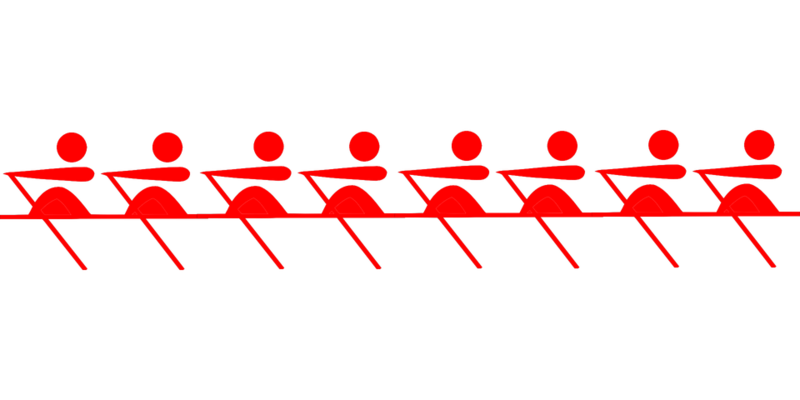 Before rolling out the full functionality, we would like to trial it with 2 or 3 rowing teams. If you are interested, send us your simple application email to info@rowsandall.com. Ideally, we are looking for a distribution in team size and goals. The team can be a virtual team where the members never train at the same physical situation. We will not do your coach’s job for you. We will provide you with lots of data from your team’s workouts and with new ways to look at the data. We will enthusiastically discuss with you what the data mean, but in the end of the day they are your data and you decide how to use them to achieve your Team’s goals. The trial is open for teams of all competence levels. 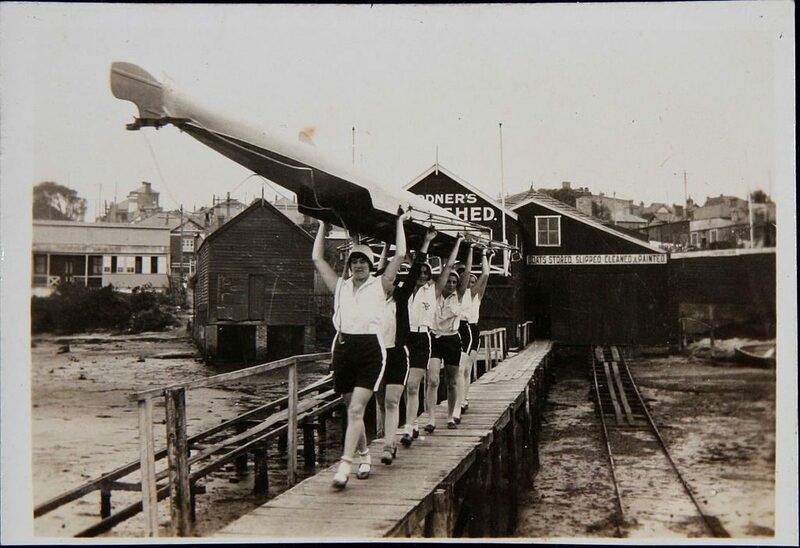 So whether you are preparing for the Olympics or are a group of indoor rowers trying to manage your weight, or you are a college crew preparing for a local regatta, you are welcome. The condition is that you have a Team Goal and that we can discuss how Rowsandall.com can help you achieve that goal. Your team manager or coach uses rowsandall.com to look at the data during the trial. Ideally all team members are involved in analyzing the data. A team representative spends time with the rowsandall.com team to provide feedback on the functionality. Depending on the nature of your team we expect a few one hour Skype calls plus email exchange. The communication can be done in English, German, Dutch and Czech. Apart from feedback on the functionality you help us work through any software bugs emerging from the existing Team functionality and from new functionality we will build for your team. One of the things that we are trying understand through the trial is what kind of value the new functionality will provide to teams, and what a fair price will be for it. Interested? Send us an email at info@rowsandall.com. The offer closes on March 25. We expect to tell you if you are part of the trial before March 29th. You can contact us with any questions through email, or simply by using the commenting on this post. Here are a few snapshots from the alpha trial phase.